For a perfect day out with the kids, nothing beats a visit to Hellabrunn Zoo. 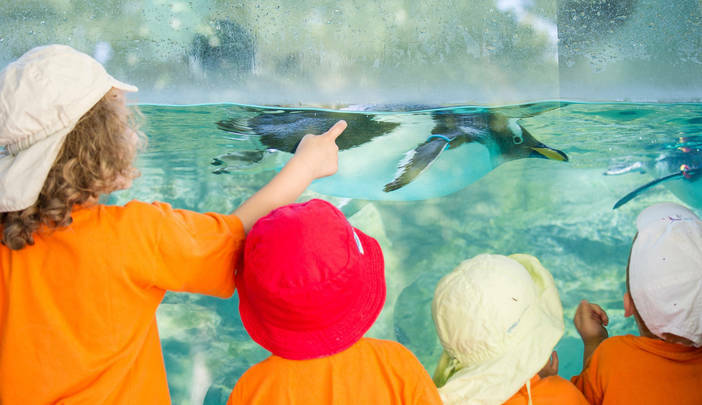 The zoo is a unique multi-sensory experience where the little ones can see, hear and smell up to 19,000 exotic and domestic animals. Other kids attractions include a petting zoo, two playgrounds, Kinderland Hellabrunn and many exciting events throughout the year. Great fun for the little ones. Animals you can actually touch! 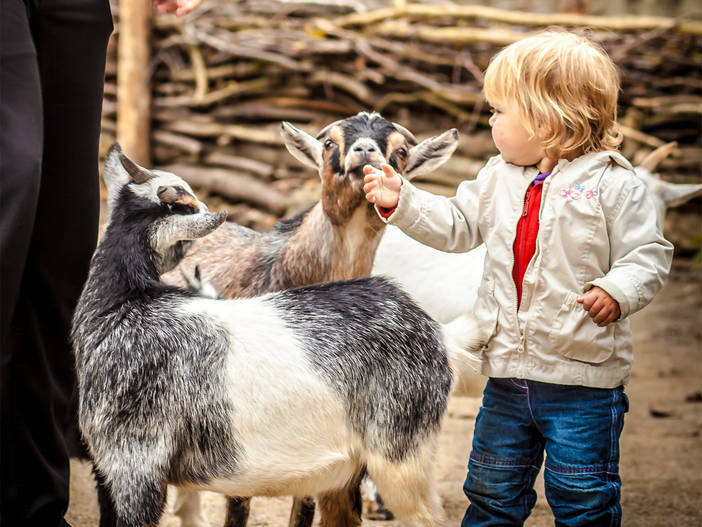 Hellabrunn's petting zoo area at the Isar entrance ist a great experience for young and old. 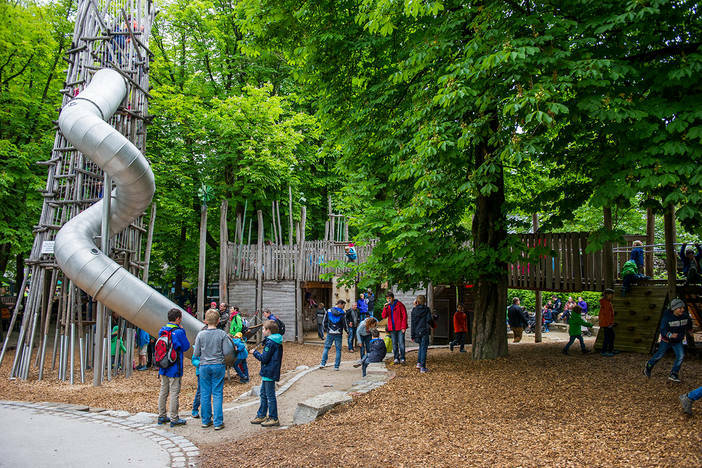 Hellabrunn Zoo features two playgrounds where kids can play till their heart's content: Adventure Playground and the toddler friendly Rhino Playground next to Café Rhino. While the little ones play, parents can relax in the adjacent café. 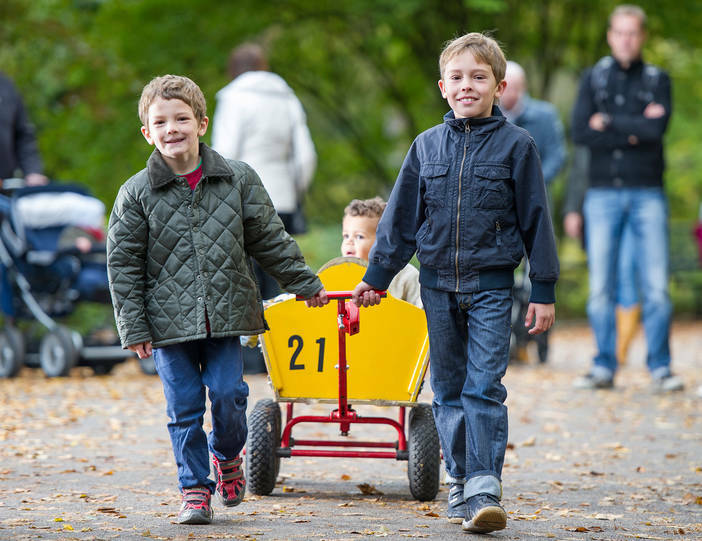 A great way for kids to explore the zoo is with a pull-along cart. Rental booths are situated at the Isar and Flamingo entrances. Please note that on particularly busy days the pull-along carts available tend to be hired out quickly. We ask for your understanding in the event no carts are available.